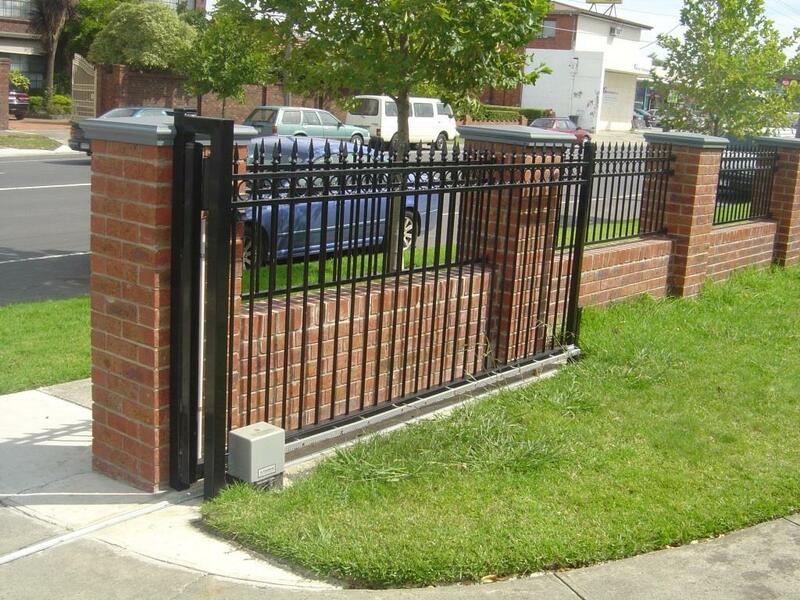 Automatic Gate Solution is Demand for Automation Loving Person All over the World, This Gate is Commod With Manual Function For House, Building, Factories, Industries For Vehicle Parking Areas or Area of Large Space of Entrance. 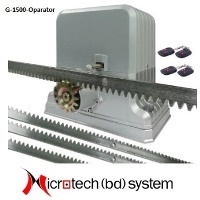 Gate Automation Solution is Not a Non-Professionals Jobs, Cause Door is an Important Parts of Premises, So In Door Automation Solution All Device Should Have Quality Ensured Products As Well As Professional Engineer and Technician to Setup the System With Perfection and Also Meet the Requirments of Future Automation Intigrtion with your Automatic Gate. 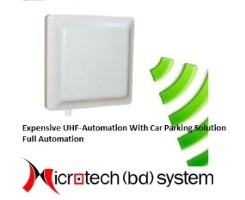 In Auto Gate Solution Technical Person Should Have of Sound Knowledge of Gate Automation Systems and Solution to Any Problems. 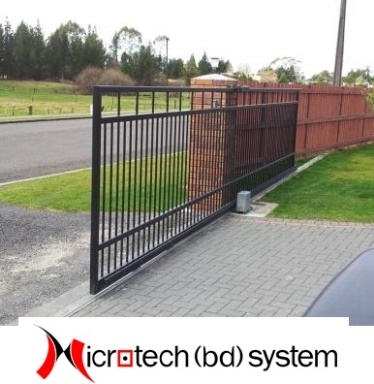 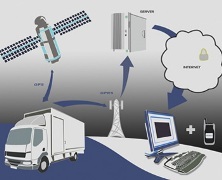 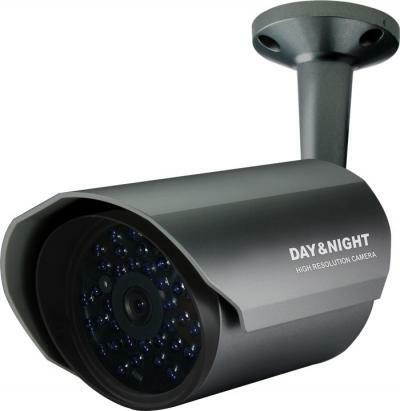 We MicrotechBD System Ensure you The Quality Automatic Gate Products, Sensors For Gate Automation Products Including Best Quality and Experiance Solution with Gate Like Long RFID Base Automatic Gate, Basic Remote Control, Internet of Things(IOT) Base Gate Solution, ANPR (Automatic Number Plate Recognisation Base Gate and Vehicle Parking Gate . 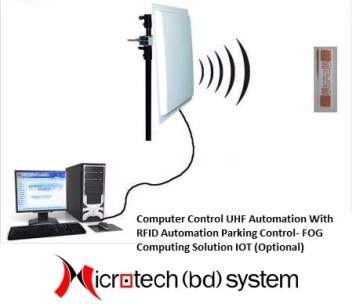 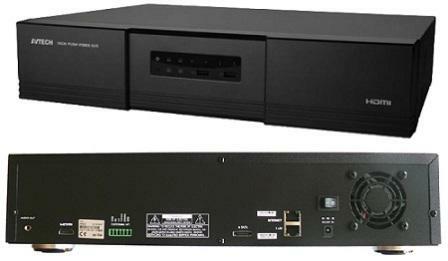 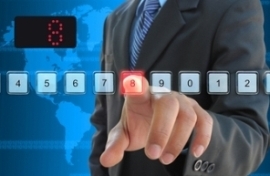 MicrotechBD System Also Provide Automation Control Systems Integrated with Sliding Auto Gate and Automatic Parking Gate System. 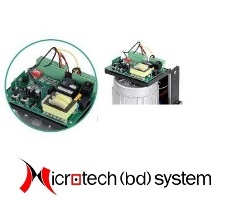 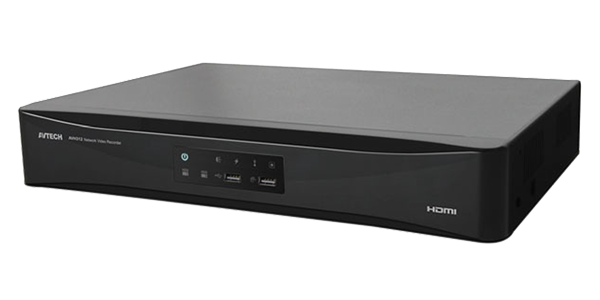 A Quality of Solution is Intesreting and Comfortable for you , Enjoying as Well As Expensive, In Spite of MicrotectBD, and Plan to make it Available at Affordable Cost to Automation Loving People Also Ensuging Quality of The Products. 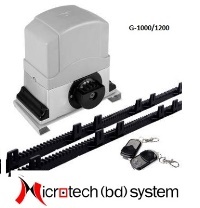 Microtech (BD) System Provide Intigration, Installation, Distrobution, Wholesale ,Retail and Services Of Sliding Auto Gate , Auto Parking Gate, Auto Matic Garage Door With Automation Control System is the Total Solution in Bangladesh. 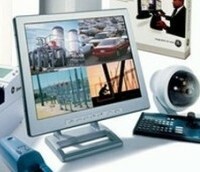 We Hope to Be The Chapins of The Automation In Bangladesh. 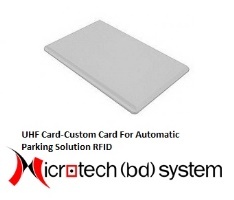 Whatever Sliding Autogate Solution You Need For Your Premises , We're Ready to Provide You Perfect Solution of Your Needs Of Auto Sliding Gate, Auto Matic Garage Door, Parking Solution . 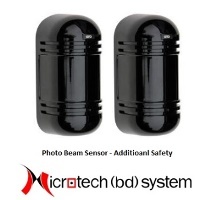 Here is Few Products Information is Given For Ideas. 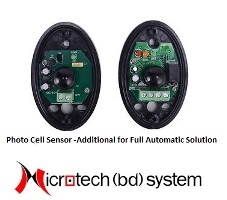 Based On Demand Any Kinds Of Auto Door Solution Can Be Given to Our Clients. 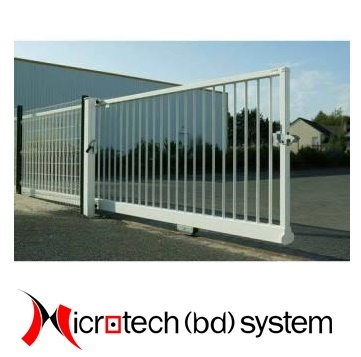 MicrotechBD System- Sliding Gate /Roller Gate Solution .